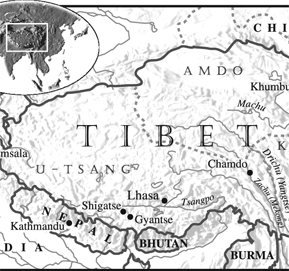 In 1994 Martin von Wyss was commissioned by the International Campaign for Tibet to make a map showing the traditional limits of the Tibetan people. 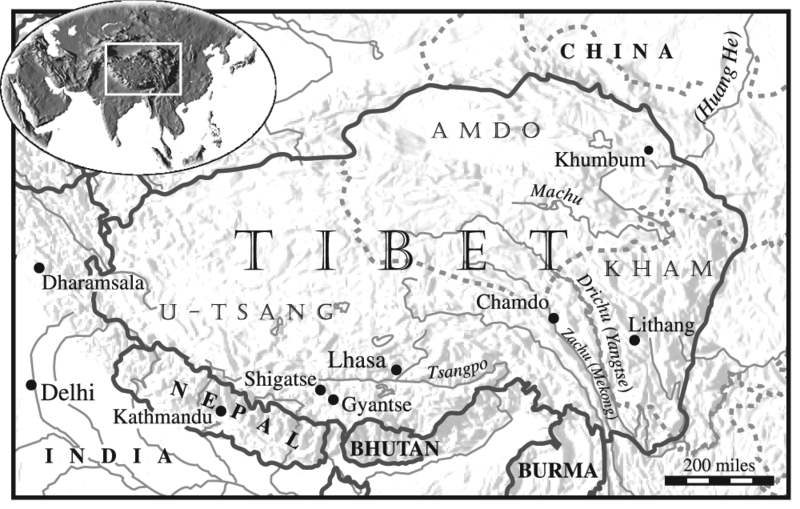 Compiled from historic and contemporary sources, Martin’s map was one of the earliest maps of Tibet on the internet and it can still be found on or linked from many internet websites. PBS’s Frontline added it as reference material for the 1995 show on Dreams of Tibet.